More than 35 years ago, the Poole Company opened its doors and is now one of the leading distributors of recycled_fibers and virgin polyester fibers. We design, manufacture, and provide technical services for fiber products across major markets with emphasis on sustainability and value to the customer. By specializing in recycled fibers, spinning fibers (textile fibers), nonwovens fibers, heavy denier and microdenier, and fiberfill, the Poole Company provides a high-quality product to domestic and international markets. The Poole Company is headquartered in Greenville, SC and has a 400,000 sq. ft. manufacturing and distribution center in Johnsonville, SC. In addition, we have operations in India and China. 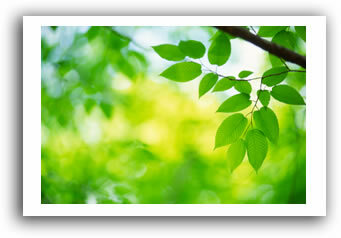 The Poole Company is committed to helping preserve the environment simply because it is the right thing to do. Recyclable products that end up in landfills harm the environment and clog the earth for hundreds of years because they are unable to disintegrate. Our philosophy is to turn these potentially wasteful post-consumer products into recycled fibers and polymers that can be used to produce consumer goods. For those wanting environmentally-friendly, recycled fibers, we encourage you to explore our EcoSure product line. See the impact you can make on the environment by purchasing a 100% PCR PET fiber product.